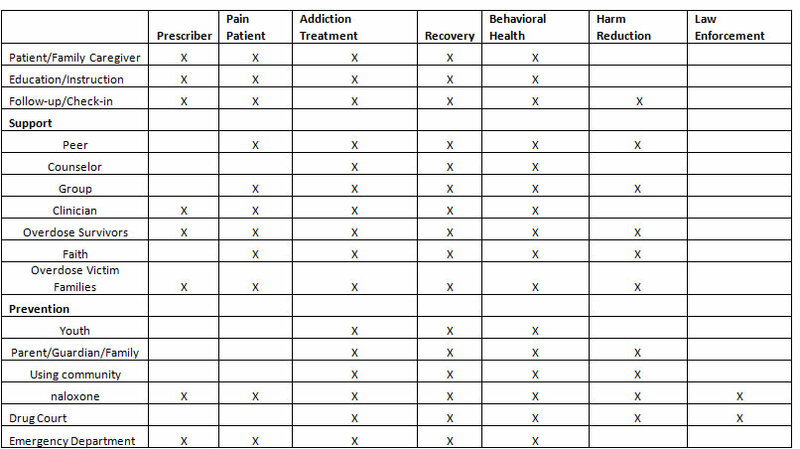 Can Telemedicine Help with the Opioid Abuse Crisis? The numbers are staggering. Every day, in 2016, more than 115 Americans died after overdosing on opioids. 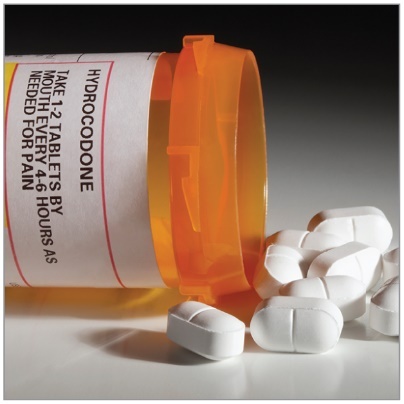 *1 The misuse of and addiction to opioids—including prescription pain relievers, heroin, and synthetic opioids such as fentanyl—is a serious national crisis that affects public health as well as social and economic welfare. A leading research group declares that this has become a $1 trillion problem for the United States*2. 2. Leverage asynchronous technology — meaning that patients and providers can be “online” at different times — allows providers to use their time more efficiently. 3. Telemedicine can provide more information about a patient’s response to treatment, enabling providers to make data-driven decisions about his or her care plan. 4. Telemedicine provides a more timely response to problems with adherence and allows providers to more clearly identify exactly why, when, and where a patient has problems taking his or her medication without having to wait until they come in to talk about it. Project Lazarus (https://www.projectlazarus.org/home) is a non-profit organization that provides training and technical assistance to communities and clinicians addressing prescription medication issues. Established in 2007, as a response to extremely high overdose mortality rates in Wilkes County, NC, Project Lazarus successfully and dramatically decreased Wilkes’ overdose mortality rate by devising and implementing what is now known as the Project Lazarus Model, a public health model based on the twin premises that overdose deaths are preventable and that all communities are responsible for their own health. 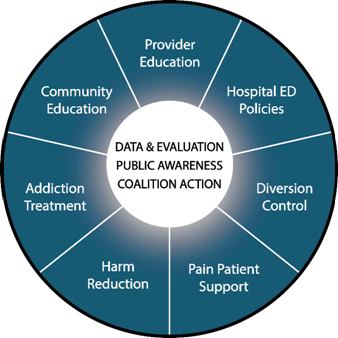 Using experience, data, and compassion they empower communities and individuals to prevent overdoses and opioid poisonings, establish effective substance use / disease of addiction treatment and support, and meet the needs of those living with pain. One of the challenges facing Project Lazarus is that the process is labor intensive and it is difficult to reach all the rural communities in need of assistance. The Castleton Group (www.thecastletongroup.com) has worked together to create Project Lazarus 2020 (PL2020) based on Telehealth technology to overcome community replication challenges and scale Project Lazarus nationwide. PL2020 streamlines replication, extends and delivers care utilizing a FDA approved, HIPAA secure cloud based Telehealth Platform. PL2020 is customizable to each community’s unique needs and eliminates capital equipment purchases for a nominal monthly subscription fee. Fred W. Brason II, Co-Founder, Project Lazarus identified the various areas in which telemedicine can reach community participants and expand the reach of their existing efforts. PL 2020 is in discussion with several communities to establish a reference site for its efforts. Keep an eye out here for future developments and contact us directly if you know of a community looking for a tool to help battle this epidemic. This is awesome Howard! Thank you for sharing.